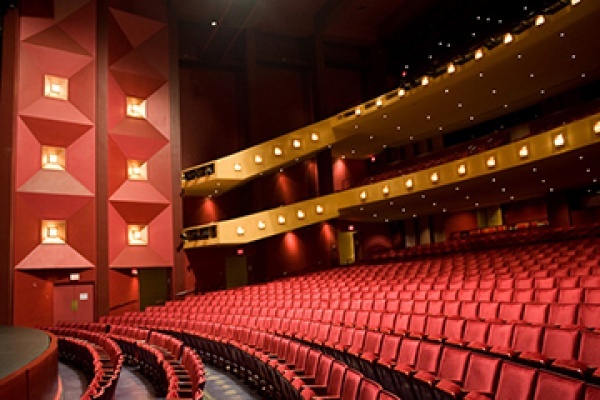 The Performing Arts Center, Purchase College is a four-theatre complex located on the campus of Purchase College, SUNY. We are the major professional, non-profit arts presenter in the Southeastern New York–Southwestern Connecticut region. The Center presents a broad range of performances that engage, challenge, and educate as well as entertain, offering music, dance, theatre, family programming, comedy, and film.